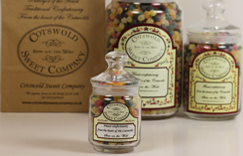 Cotswold Sweet Company vintage sweet shop jars. 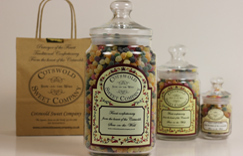 Choose your jar, choose your sweets, and fill your jar. 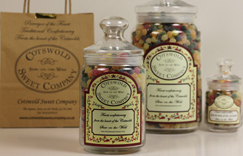 Celebrate in style with our fabulous jars.